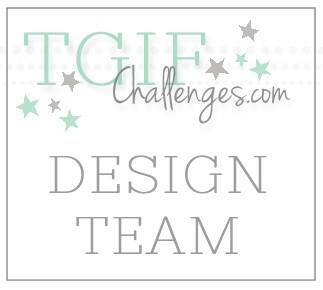 Welcome to another Artisan Design Team Blog! Today we are sharing our last projects from the November box. You know by now that everyone is amazing and you don't want to miss anything, so remember to click the next button to visit everyone. I love this little Christmas wreath, but this is actually my third idea for it. I originally wanted to have bows all the way around the wreath. However, I didn't have enough bows and it wasn't as full as I had imagined. 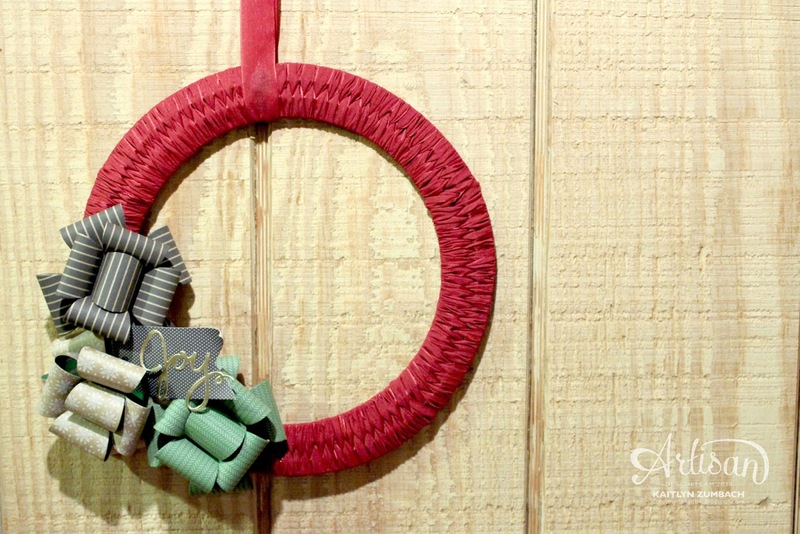 The next idea was to use the Cherry Cobbler Sheer Ribbon to make a burlap loop style wreath with a few bows on the side. Obviously this ribbon doesn't have the same texture as burlap, so it didn't hold in place. Onto Plan C - still some bows on the side, but instead of looping the ribbon I came up with a unique weave. 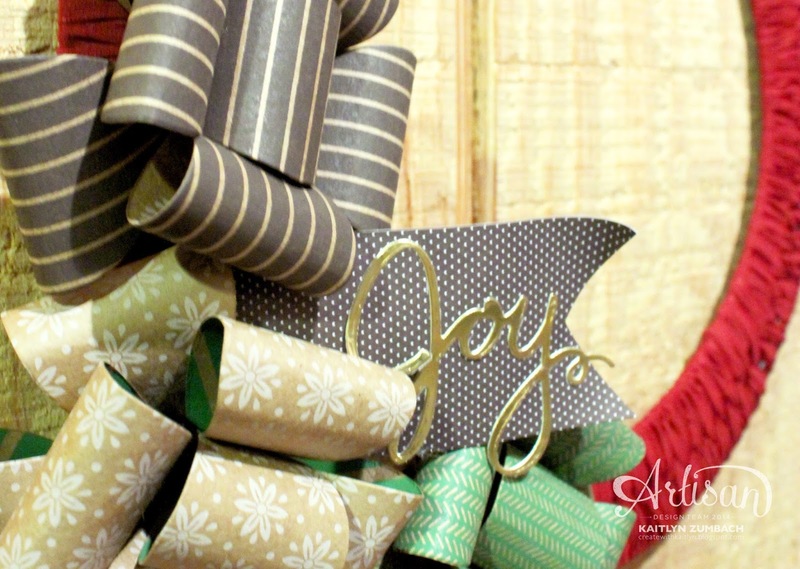 The heavier Under the Tree Specialty Designer Series Paper was great for making the bows. This sturdier paper holds up so nicely and you can tell they will last for quite a while. I made the bows fuller with the Gift Bow Die to resemble what I think of as a Christmas bow. I simply cut out four of the double loop pieces and one single loop piece and layered them on top of one anther. Hot glue is the best and easiest adhesive for this. I happened upon this braided look with the Cherry Cobbler Sheer Linen Ribbon by accident when trying to achieve the loop look. All I did was weave the ribbon back and forth through the center of a wire wreath frame. I love the look it created! It is something totally different than any other wreath I've seen. This is totally not what I had planned for this wreath, but I'm really happy with how it turned out and it will definitely be used this Christmas! Remember to click the next button below to see some more amazing projects! 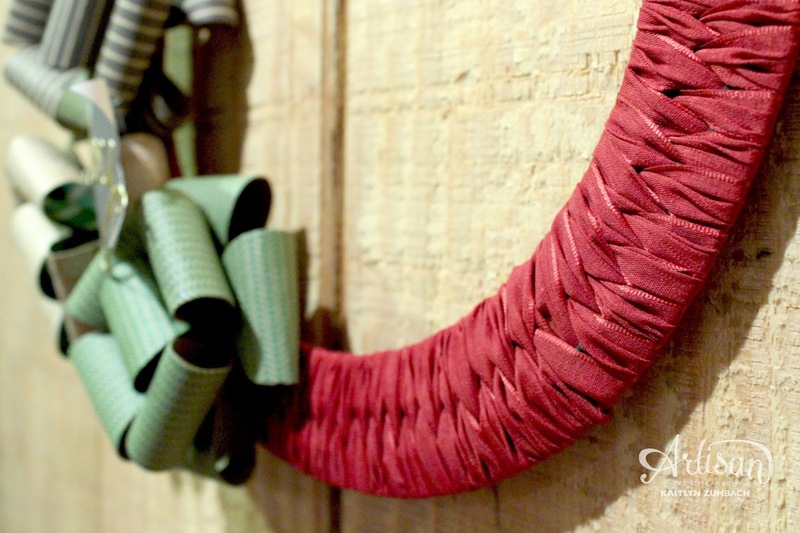 What an amazing idea to weave the ribbon like that. It's truly fabulous! 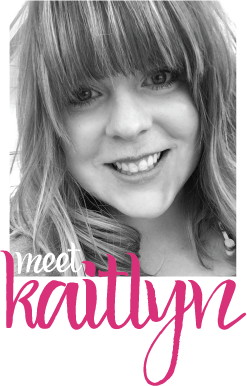 so amazing kaitlyn!!! Love that weave!